My name is Jonathan and I live in a small red house on the island of Värmdö, in the Stockholm archipelago, with my fiancée Moa and our two daughters, Edith and Mathilda. I spend a lot of time on the Internet, new technology and Saab. 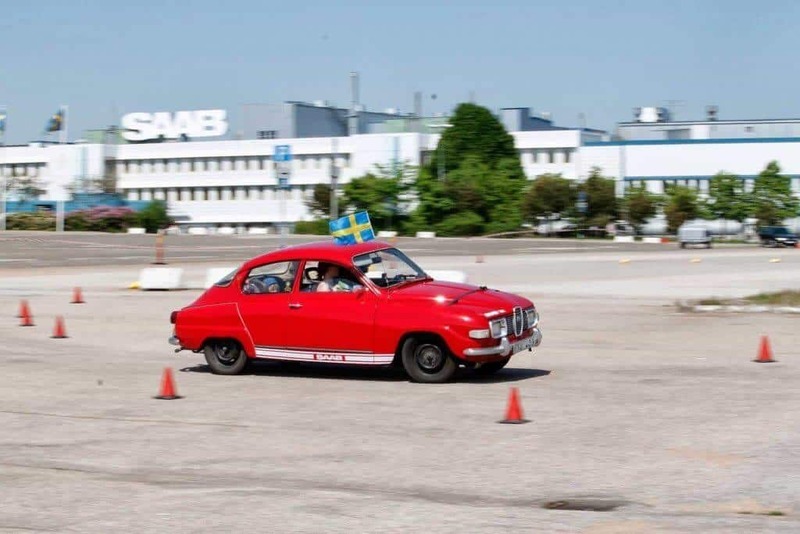 My interest for Saab depends on an EV conversion that I’m doing to a Saab V4 (I’m turning it into an electric vehicle). I’m a strong supporter of open source and a free and fast Internet. I’m a WordPress and Linux user, both when it comes to computers and smart phones. I’ve worked with web hosting, domain names and servers almost my whole life. Together with a friend in Västerås, I developed the largest hosting and domain company in Sweden, Loopia. There I went from being a support technician to technical and operations manager. As a partner I was involved in most things at Loopia. When Loopia was sold abroad, to less engaged new owners, I chose to move on to another company in the hosting industry. There I was responsible for marketing and domain name management. The company changed name to Binero and was developed, in just two years, through smart and cost effective marketing, from a small and anonymous company to a market leader. Binero introduced a more open and friendly climate in the Swedish hosting industry, which also affected other companies. It was my intention to further develop this, but my employment ended early 2009. I felt that I wanted to try something new. I received multiple work offers, but I chose a completely new web service that aimed at stopping paper based advertising. The service was named Reklamfritt.se (advertising free). My work was very successful, in less than a year we got 15 000 members and more than 100 000 fans on Facebook. Reklamfritt.se was a one year project. In this time, I became a father and left for paternal leave (9 months, Sweden is awesome) once the year with Reklamfritt.se ended. During my paternal leave I started working with different cloud services, such as Amazon and Rackspace. 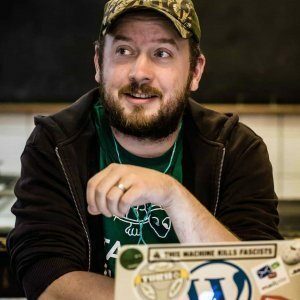 I intended to start a dedicated WordPress hosting service and I had a beta program that was well received, but I chose to stop the service and start consulting instead. My consultancy service was appreciated and once my daughter was ready for kindergarten, I got an employment as marketing manager at the hosting provider FS Data. I worked there for six years, with another paternal leave, and turned the company from a “has been” to an attractive provider (especially for WordPress users). Apart from my regular work, I’ve also worked voluntary with the board of Registrars.se, the industry organization for Swedish domain name providers, between 2005-2009. The last two years, I was chairman of the board. Registrars.se suggested the Registry-registrar business model that was introduced by IIS (.se TLD manager) in 2009. Between 2013-2017, I was the webmaster of Svenska Saabklubben (the Swedish Saab Club) and managed all of their IT services. It was also a voluntary work that gave me practical experience of everything from e-commerce and server management to user support and automation. In 2015, I was elected in the board of Svenska Saabklubben as well. I love working with the Internet, with web services and marketing. I always strive for more simple, useful and open solutions, both for providers and customers. I’m somewhat of a bridge between technology and marketing. I’m fluent in both of of these (very different) languages. Feel free to read more about me in my CV.